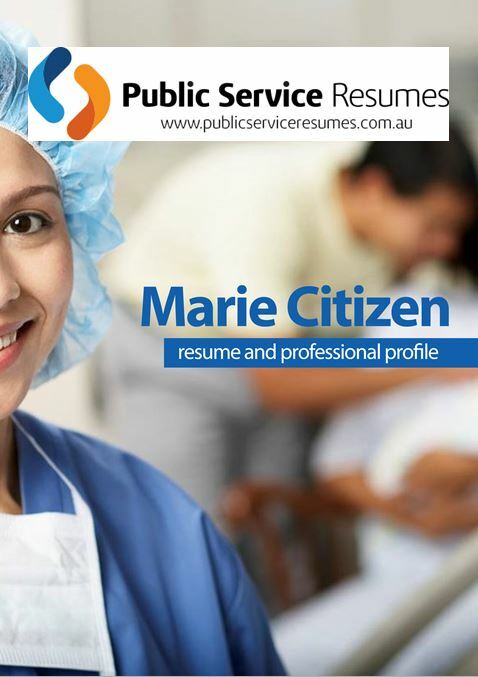 Public Service Resumes Government Graduate Resume writing service caters for Graduates of any industry or sector. 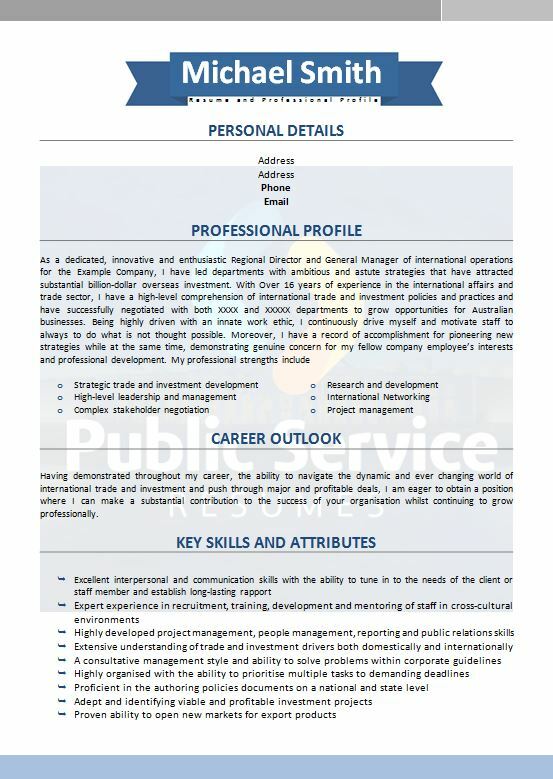 Your Graduate Resume should be sharp, concise and present your personal information, education and work background in a clear and structured way. This will not only make it easier for the interview panel to identify and contact you, but also make it effortless for the panel to clearly see how your capabilities, personal qualities and background fit the job that you are applying for. Most significantly, as the Resume that you submit is the first impression the interview panel will have of you, it is important that you use a professional font and layout, as well as ensuring that your spelling and grammar is correct. As a Graduate, it is a good idea to highlight any key achievements that you gained whilst studying. Other important Resume sections should include practical or volunteer responsibilities, work experience or project work that you completed during your studies. 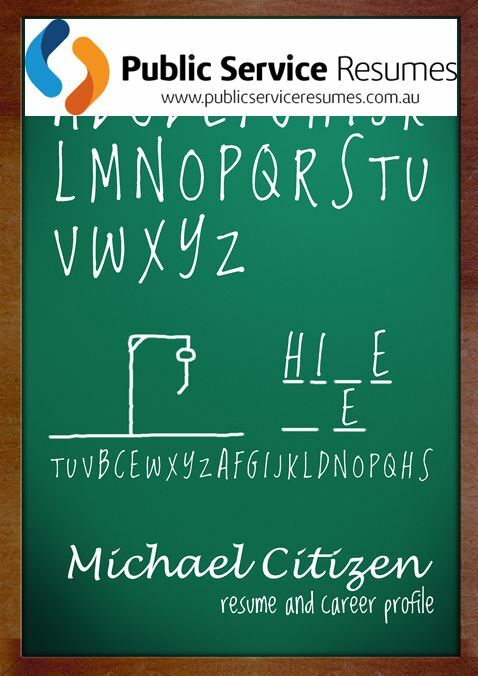 Furthermore, include any previous experience – even if you think it is not relevant to a Government job. Work that you undertook whilst studying, or even during school, will demonstrate your skill set and work ethic, as well as the skills that will transfer to your new role. 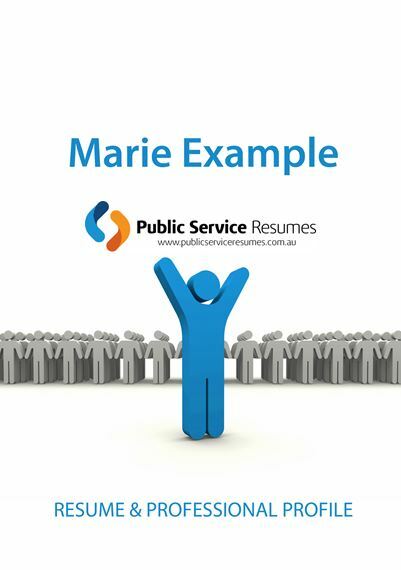 To ensure that your Graduate Resume looks the part, while standing out from the competition, contact Public Service Resumes and our team of Graduate Resume writers will create a professional Resume for you that adequately highlights your skills, achievements and the value that you will bring to your next role.